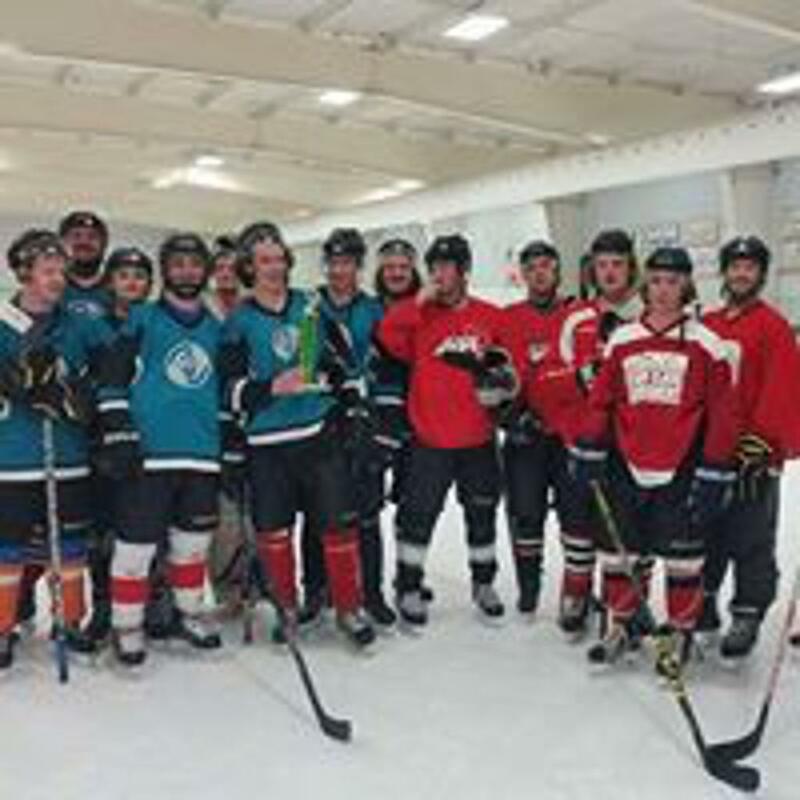 The Beaver Dam Hockey Association offers Adult Open Hockey throughout the year with sessions on most Friday and Saturday evenings, as well as several Adult 4 x 4 Tournaments. Click on "Adult Hockey" from the menu at left to learn more. 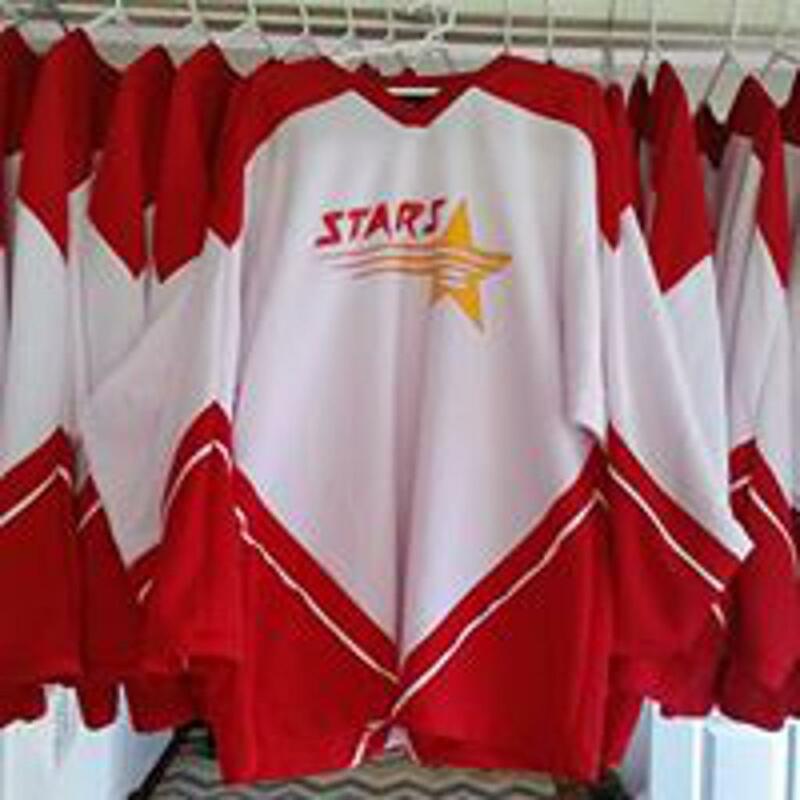 The Beaver Dam Hockey Association also hosts spring U16-U18 hockey teams to keep the game going without a long commitment. Opportunities include three tournaments, several exhibition games, and at least four practices per tournament. 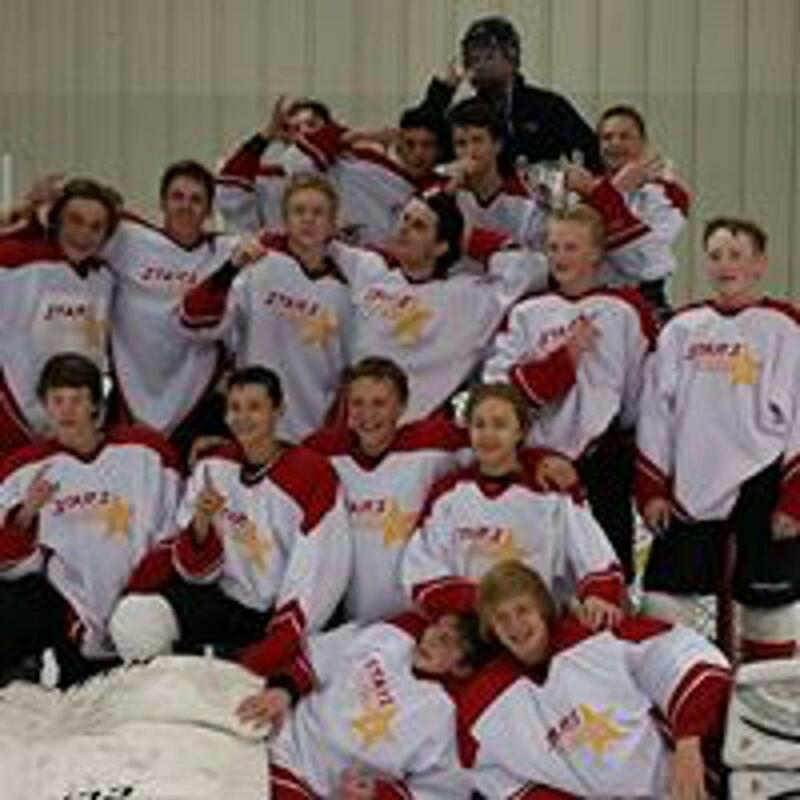 Click on "U16-U18 DC Stars Team" in the menu at left.